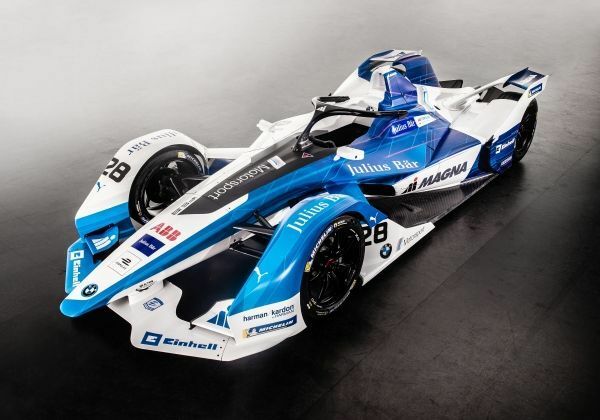 BMW enters the ABB FIA Formula E Championship Season 5 with its all-new fully electric car iFE.18 unveiled at Munich, Germany. The car is developed with the help of the engineering team behind BMW i3 and i8. In the event Klaus Fröhlich, Member of the Board of Management of BMW AG, Development and Motorsports, said “Formula E is not only an innovative and spectacular race series that has established itself as one of the top race series in the world with a totally new approach to sustainability and events within just a few years,”. iFE.18 has been developed for the best performance and efficiency while keeping the lowest weight possible. Engineers designed the rear-axle including suspension and also integrated the drivetrain in the rear end of the car. Antonio Felix da Costa and Alexander Sims as drivers. Harsh Sharma has given detailed view about many cars. I liked the blogs which he has written. Keep it up Harsh and write more good blogs about automobile.